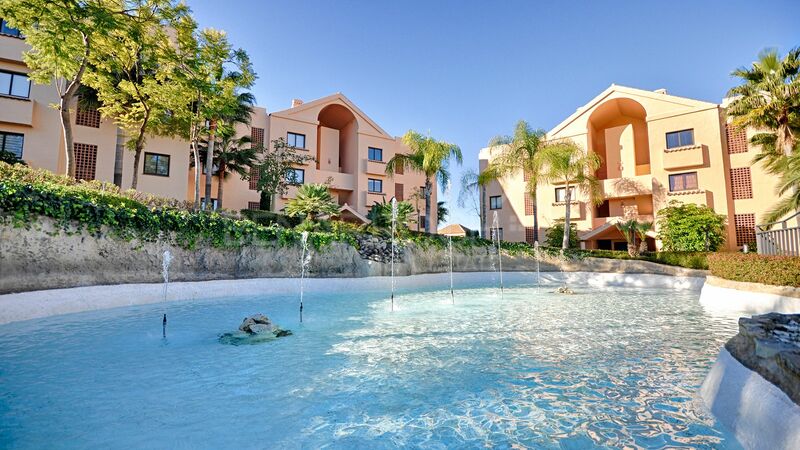 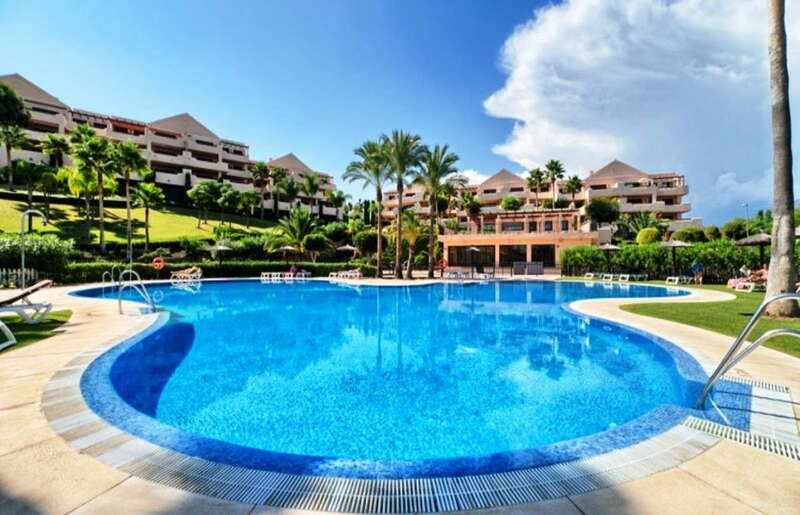 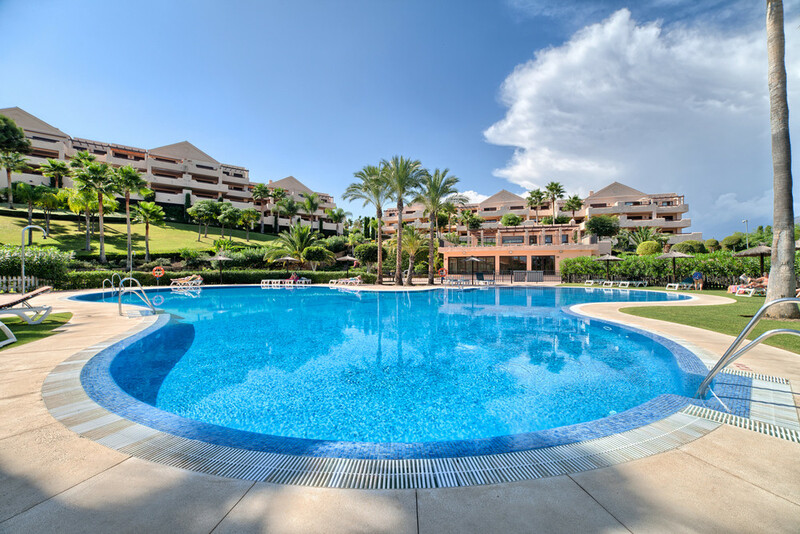 Las Lomas del Conde Luque is superbly located in the new Golf Valley of Benahavis, just a 5 minute drive from the village itself and a similar distance from the local beaches. 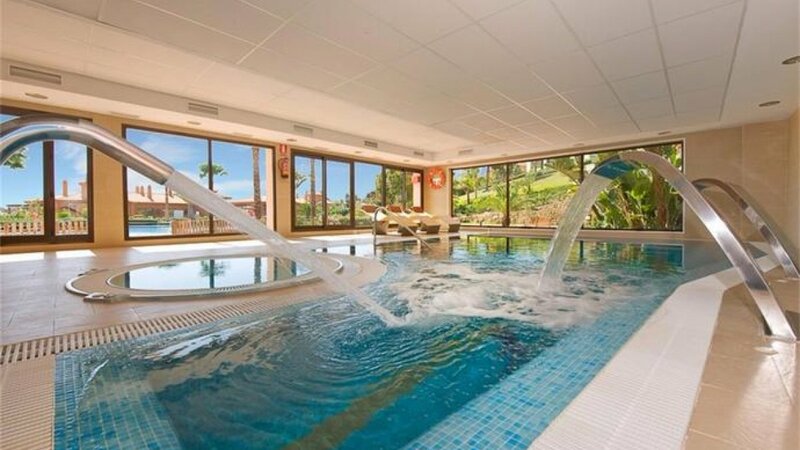 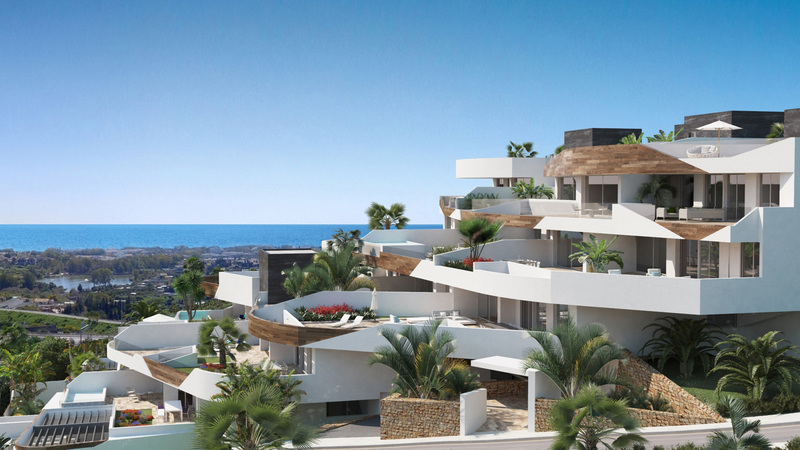 Features of the development include on-site indoor and outdoor pools, gymnasium and security. 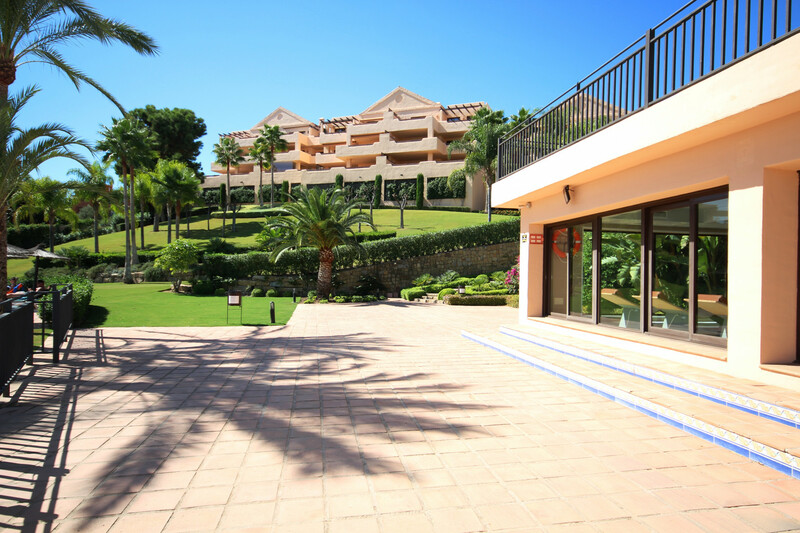 We have access to ALL available properties for sale in Las Lomas del Conde Luque.